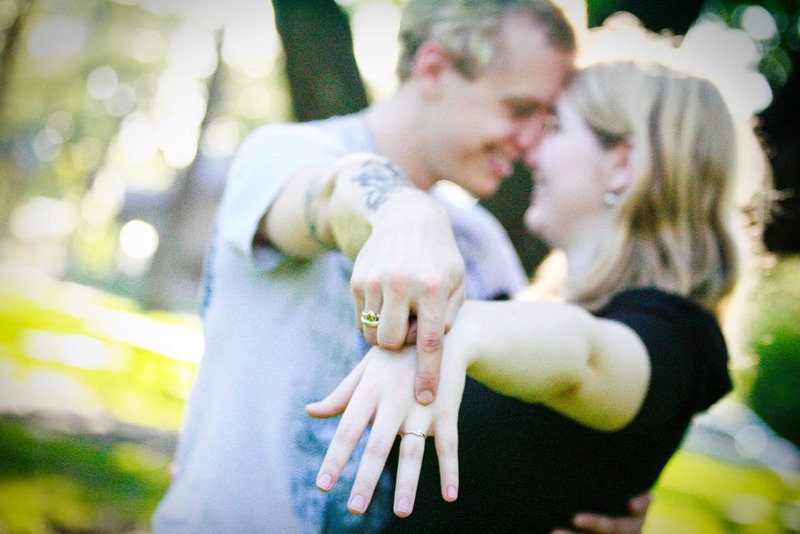 Orange County | Los Angeles | San Diego Photographer ~ Scott & Audra Are ENGAGED!! Today we headed out to San Dimas to photograph the engagement portraits of Scott & Audra. These two bring on the silly and are so in love its a pleasure being apart of such a special time in their lives. Congrads Scott & Audra we are looking forward to your wedding this July.